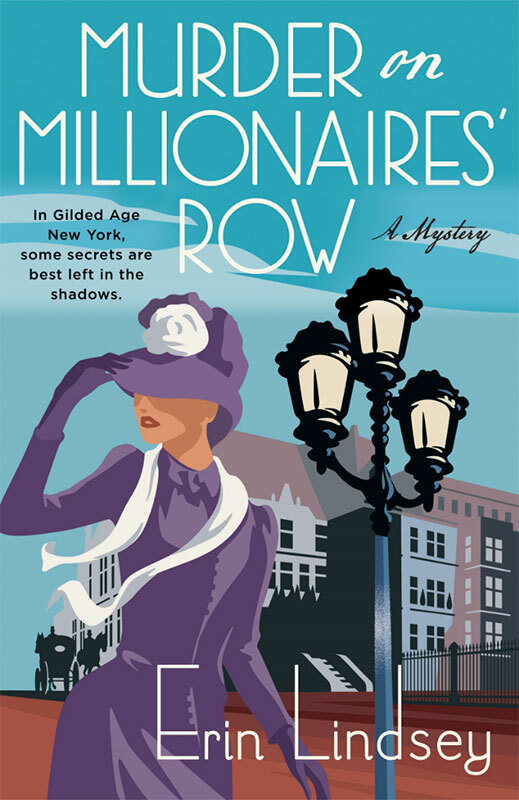 Gary Redford created this wonderful cover artwork for Murder on Millionaires' Row written by Erin Lindsey. The design team at Minotaur Books felt Gary's retro style complimented this fabulous story set in the Golden Age of New York. To see more of Gary's work, click here. Gary Redford is represented by Meiklejohn. Published on 29 November 2018.